This week we remember that we are in the Year of the Eucharist which Bishop Paul began in November. The Eucharist is called the "source and summit" of our faith for it sums up all that we believe and all the other sacraments are oriented towards it. 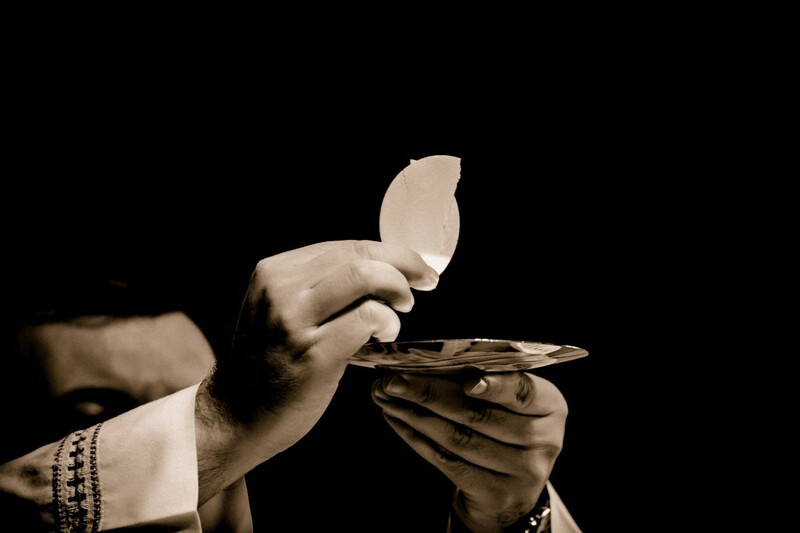 The Eucharist contains the fullness of the spiritual goods of the Christian life - namely Jesus Christ Himself.